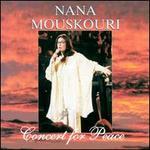 Feedakee/Hadjidakis; Gastos/Gatsos/Hadji; Hadjidakis/Onorati; Hadjidakis/Platia; Hadjidakis/Telalees; Hadjidakis/Traino;... Very Good. In very good packaging. 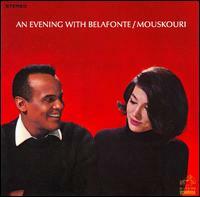 Harry Belafonte & Nana Mouskouri-An Evening With Belafonte/Mouskouri by Harry Belafonte & Nana Mouskouri. 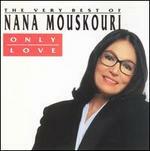 Feedakee/Hadjidakis; Gastos/Gatsos/Hadji; Hadjidakis/Onorati; Hadjidakis/Platia; Hadjidakis/Telalees; Hadjidakis/Traino;... New. Good. 035628984425 100% Satisfaction guaranteed, we've been in the business for YEARS. We know what we're doing.